Refill not Landfill. Glasses are better half-full. 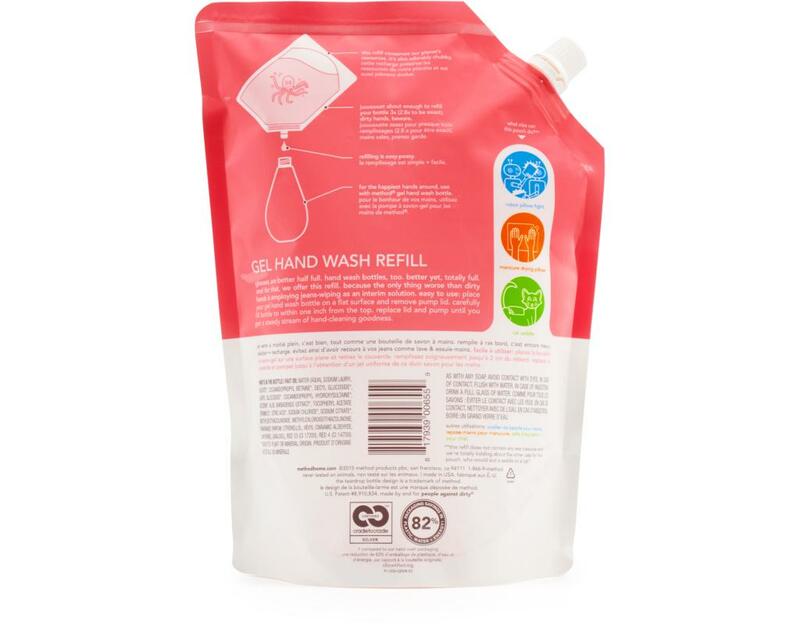 Hand wash bottles, too. Better yet, totally full. And for that, Method offers this refill. 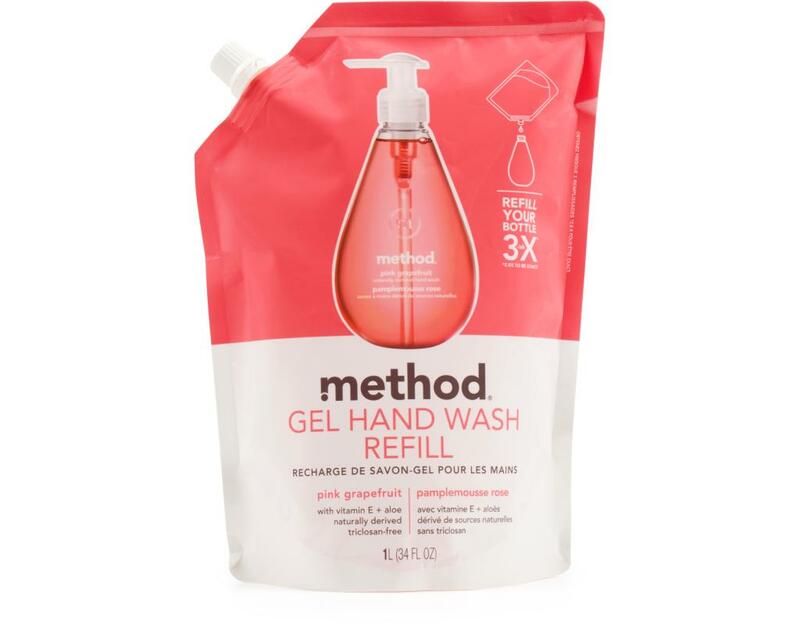 It’s full of enough biodegradable, naturally derived gel hand wash to refill your bottle nearly 3x. Because the only thing worse than dirty hands is employing jeans-wiping as an interim solution.